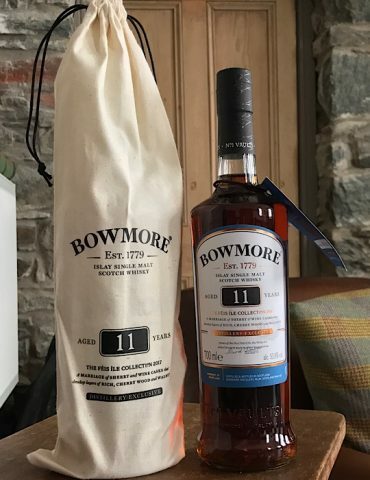 Truly first class. 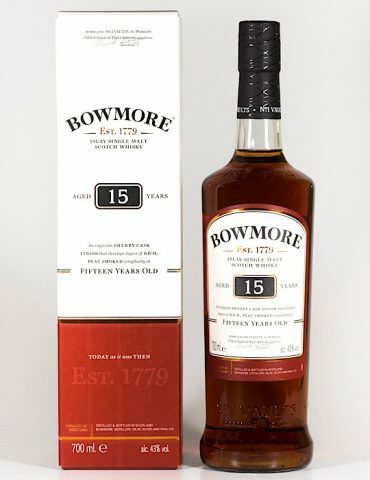 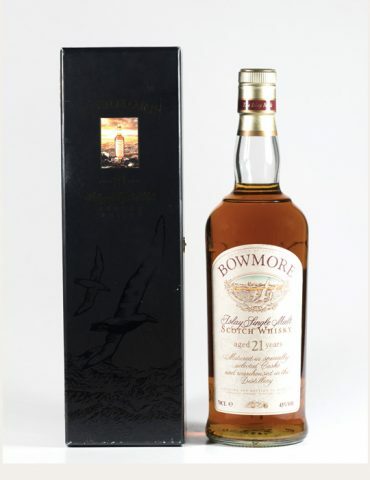 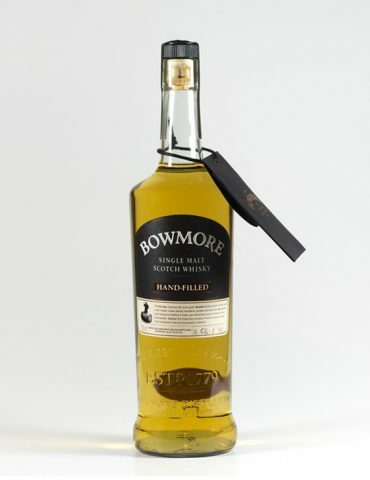 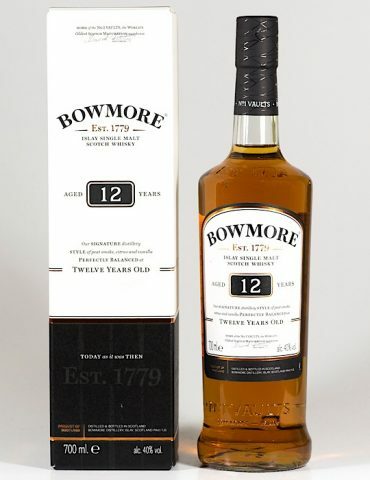 The Bowmore Hand-fills are some of the most sought after whiskies worldwide. 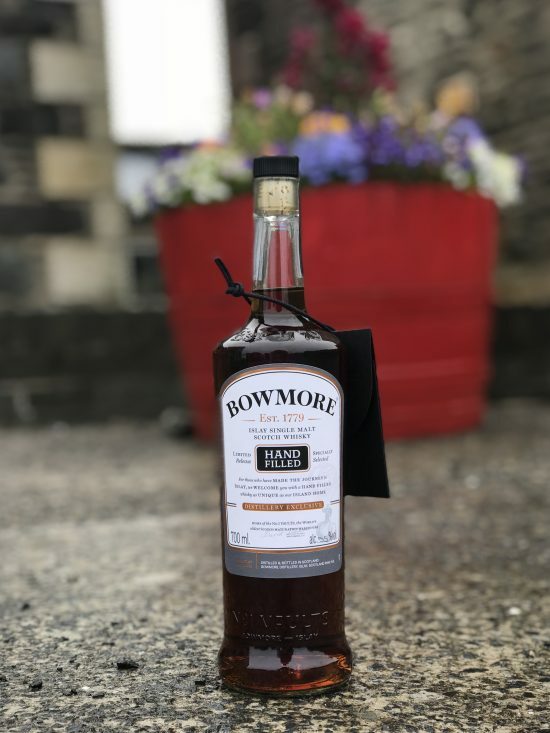 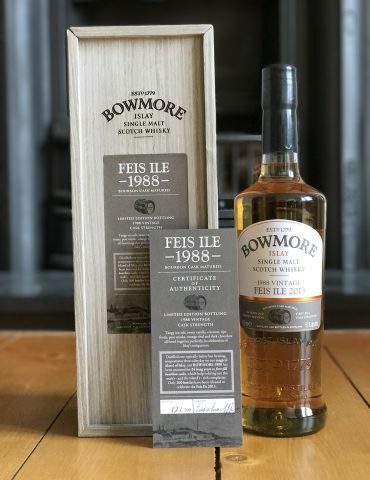 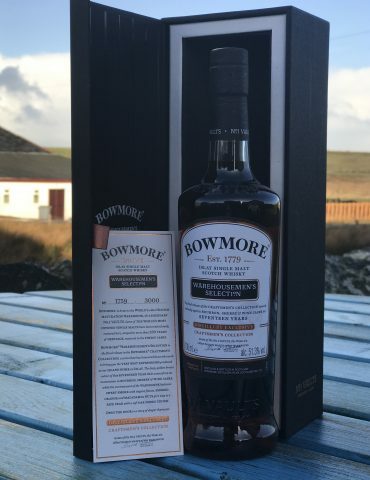 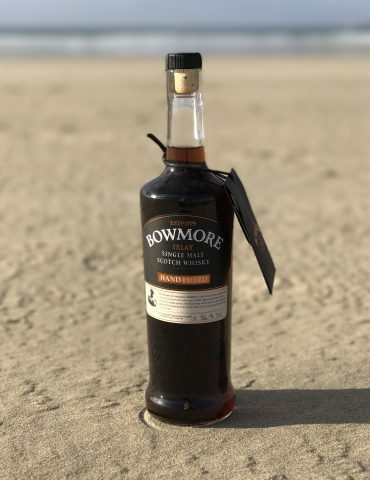 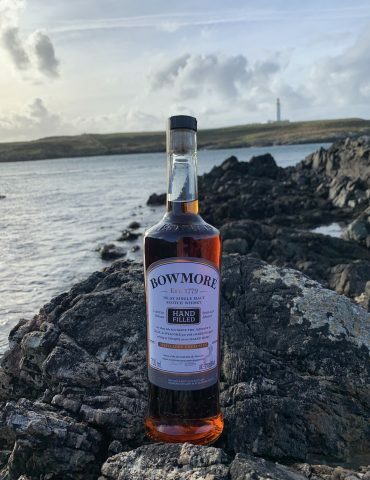 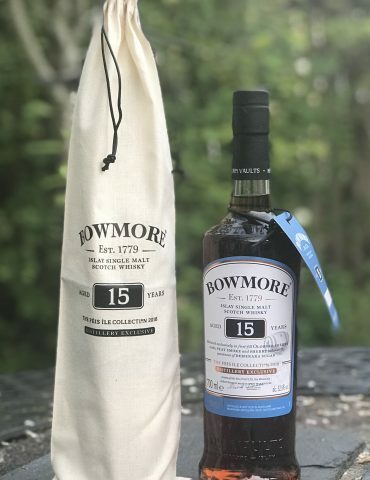 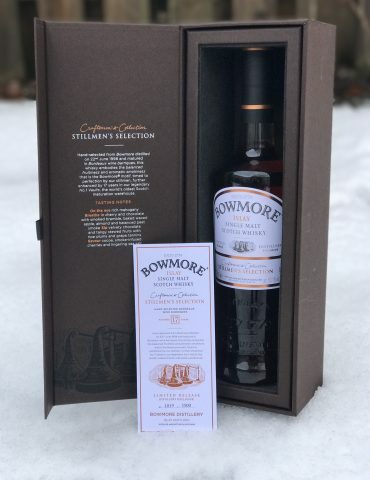 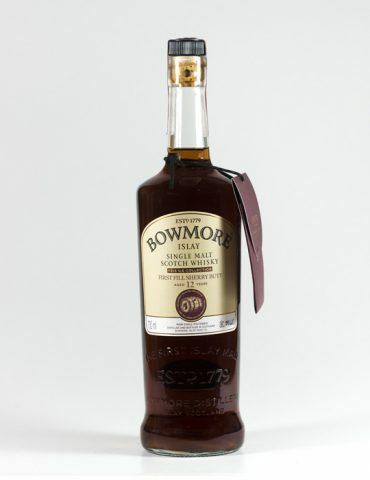 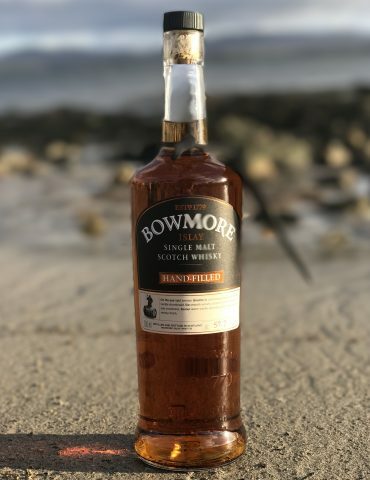 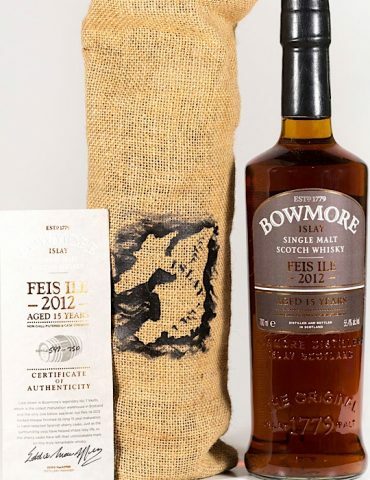 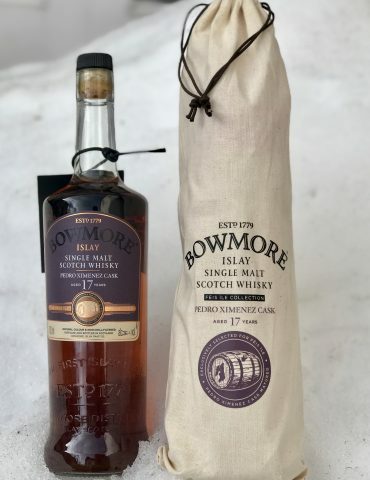 A beautiful release from Bowmore Distillery. 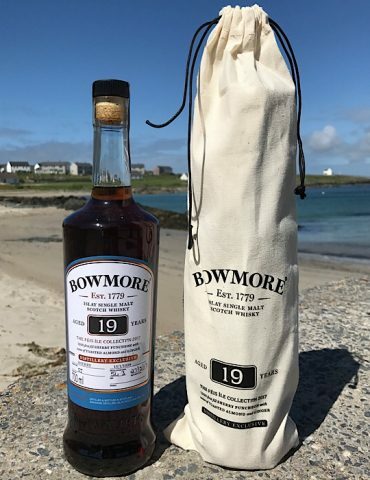 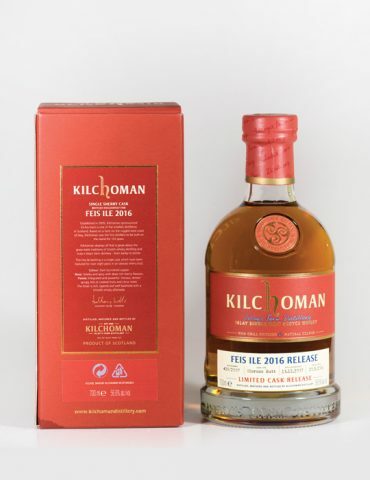 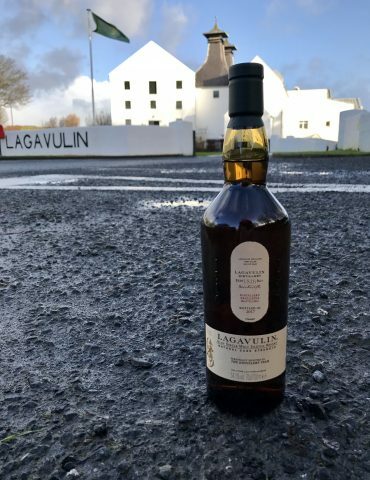 This rare single cask is limited to only a few hundred bottles, each was hand-filled on the Isle of Islay. 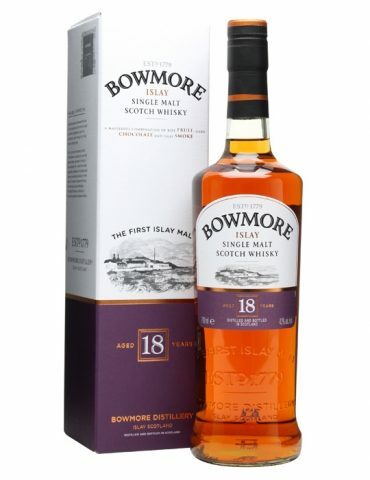 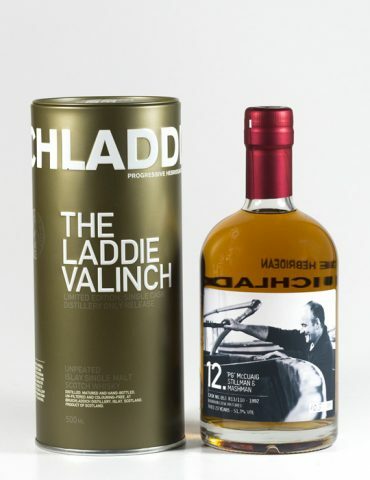 The 19 Year Sherry Maturation gives this whisky its rich, dark hue.